﻿ Poll: Are you going to the TT this year? Poll: Are you going to the TT this year? 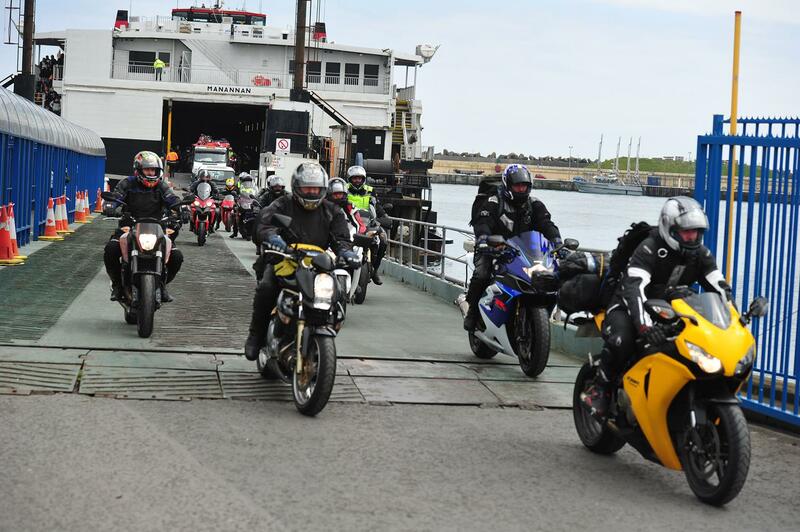 Are you going to the TT this year?